CSnet is actively engaged with a number of collaborative partnerships with academic institutions, government agencies, and research institutes through the use of Memorandum of Understanding and Data Sharing Agreements. Our partners can capitalize on providing their researchers and scientists’ direct streaming access to an existing an Ocean Observing System and a suite of oceanographic, seismic and metocean sensors. 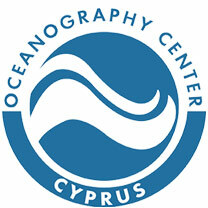 CSnet currently provides, metocean data to the Oceanography Center, University of Cyprus to support the Cyprus Coastal Ocean Forecasting and Observing System (CYCOFOS) from the OCB. 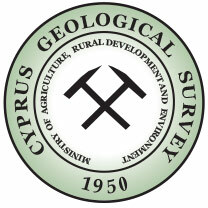 CSnet’s OCB provides a continuous data stream of seismic sensor data to the Geological Survey Department (GSD) enhancing their earthquake magnitude analysis and location confirmation. CSnet’s OCB provides a continuous data stream of seismic sensor data to the Insitute of Geodynamics. 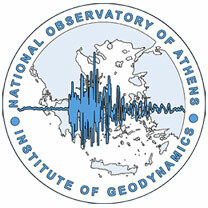 In addition to enhancing their earthquake magnitude analysis and location confirmation, the institute provides quality assurance and quality control of the seismic sensor data coming from the OCB.